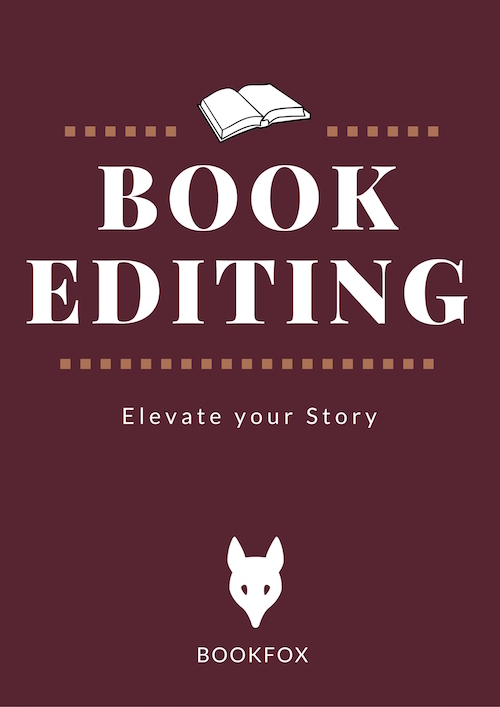 If you’re looking to self-publish or seek a traditional publisher, you should get a copyeditor to fix the small errors you’ve missed. I’m John Fox, founder of Bookfox, and I offer speedy and thorough copyediting that will give you peace of mind about your manuscript. Of course, that’s not an exhaustive list. I treat each book as unique, which means I carefully evaluate everything you’re doing, am sensitive to your unique project, and don’t apply a one-size-fits-all solution. Copyediting: I’ve been copyediting books for the last decade. These include many self-published nonfiction books, novels, and children’s books. 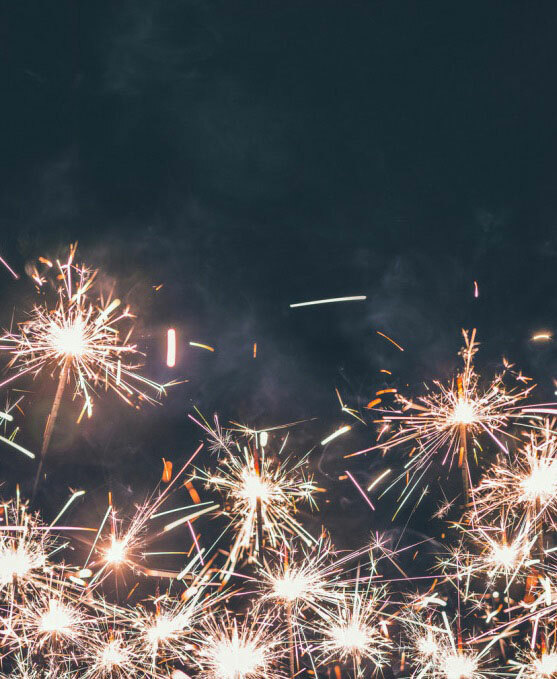 Blogging: I’ve been blogging at Bookfox for the last decade, providing resources to writers. Bookfox receives 160,000 unique visitors monthly, mostly authors seeking to improve their writing and their books. Biography: I’ve written for the Chicago Tribune, Los Angeles Times, and Crazyhorse. 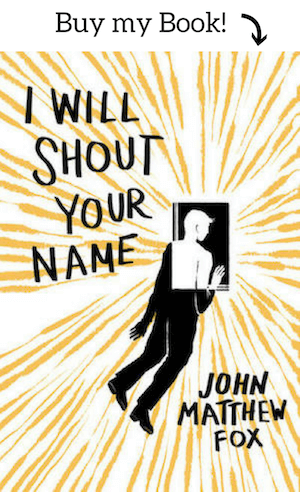 My book “I Will Shout Your Name” is published by Press 53. Degrees: I have an MA in Literature from New York University and an MFA in fiction from the University of Southern California. I taught at the university level for a decade before shifting my attention to Bookfox full time, where I help writers achieve their dream of publishing a book. I use Track Changes in Word so you can see every change that I’m suggesting in the right hand margin. Then you can decide whether to accept the change or reject the change. On suggestions for sentence revisions and word changes, I will leave a comment in the right hand margin that will offer a suggestion. After the editing process, you can ask me any questions over email. 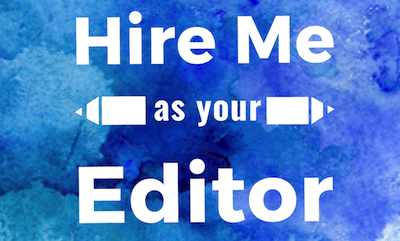 If you want more than copyediting, I also offer developmental editing, which means I’m looking at your overall structure and writing an essay about things you’re doing well and things that could improve. “I’ve been a Bookfox reader for some time, so I already knew he was talented. His editing services exceeded expectations. I’ll be working with him again in the future. Can’t wait.” – Chris J. “John was extremely helpful and very honest. All of his thoughtful comments made total sense. Will definitely use him again.” – Karen S.
“John provides just the right combination of encouragement and solid feedback that can greatly improve a book. 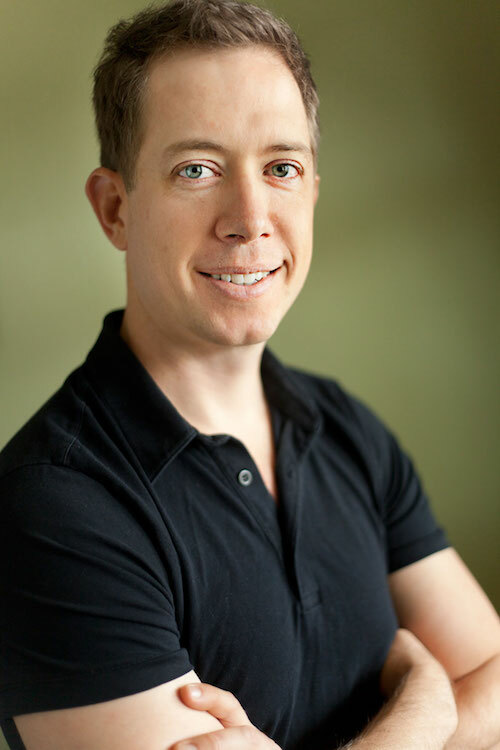 As a teacher, he is totally approachable, clear in the points he makes and very enthusiastic.” – Maisie W.
“John has an editor’s mind, a writer’s eye, and a teacher’s mentality. He challenged me to identify a deeper vision for my work, then cultivate my story to achieve that vision in the most compelling way possible.” – Mason B. For copyediting, I charge a flat fee of 2 cents per word. 80,000 word book = $1600. This fee applies to books that are 60,000 words to 100,000 words. If you have a book either shorter or longer than that, the cost might be slightly more a word (2.25 cents a word up to 3 cents a word). If you pay all at once, I can finish your manuscript faster. If you prefer to split your payment into two installments, you will pay half at the beginning, and once I send that half back to you, you will pay the second half and I’ll finish the manuscript. Contact me via the form below with any questions you have. Many books I’ll edit within 3 weeks. On some occasions it will take me up to a month. I know that you want this process to happen as quickly as possible, so if you have a time crunch, in some cases I can do it in two weeks for an additional fee. Contact me with your word count and your deadline.